The North Shore premium proprietary system of washroom dispensers and consumables for the independent sector makes its Cleaning Show debut. It is described as featuring a sophisticated, contemporary aesthetic and boasts industry-leading capacity with supreme cost-in-use benefits. It is also easy to install and maintain, durable, hygienic and environmentally sustainable. Central to the North Shore system range is the four roll infinity dispenser, the Orbit, with a capacity of up to 5,000 sheets of toilet paper, suitable for even the highest footfall locations. Northwood’s popular Leonardo dispenser brand, featuring paper products and soap, will be on display in all three colourways. 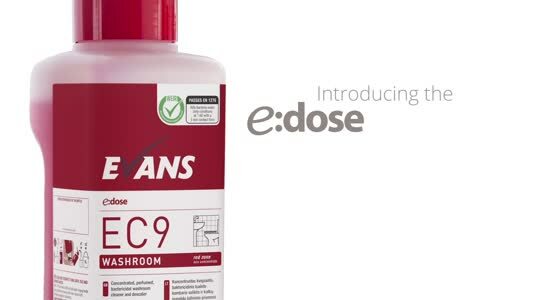 Cost-effective, hygienic and durable, the range is designed to meet all washroom and workplace needs. With Leonardo, hygiene is never compromised. The range features an ultra-hygienic no-touch dispensing option, as well as BioKleen technology and “towel in” and “towel out” dispensers. 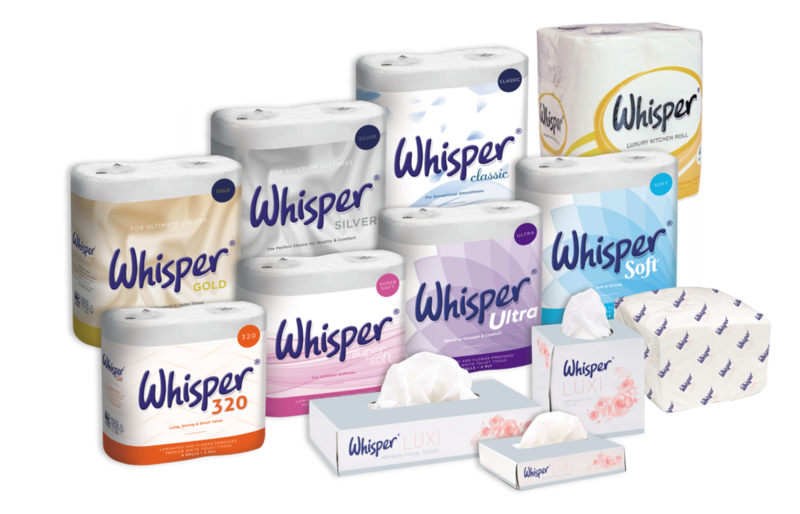 Northwood’s newly expanded Whisper premium tissue range will be unveiled, featuring two new conventional toilet rolls, Whisper Super Soft and Whisper 320 and a luxury airlaid hand towel, Luxi Hand Towels, in addition to luxury toilet tissue, kitchen roll and facial tissue, all manufactured from pure pulp. Suitable for a range of markets, from luxury hotels to commercial premises, industrial kitchens and healthcare environments, Whisper’s ever-growing popularity has resulted in a significant investment programme to ensure its continued success. Making its first appearance at a major show is the Optimum ProWipers non-woven range of premium wiping products, a product range offering wipers for every task that showcases quality and performance. The range is led by Northwood’s newly appointed wiping specialist Richard Nicholls, who brings with him many years’ experience in the wiping sector and will be on stand to meet customers and introduce them to the range. Do customers care about being green?